The video illustrates the clear and complete image of what you get by choosing our solution. 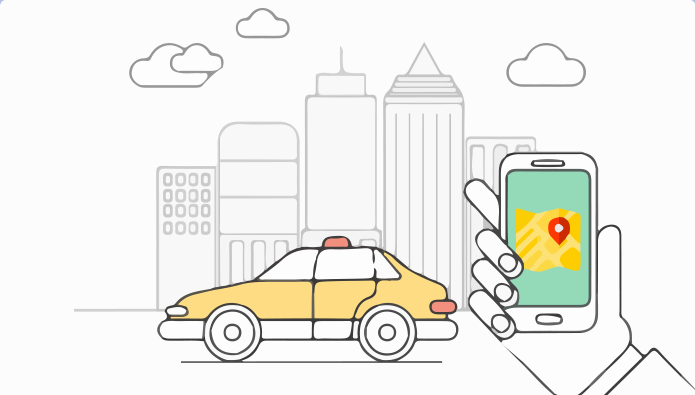 Cab Startup takes care of its clients; that is why various features are affixed to the platform so that the users get the maximum benefits. To know what those features are? Just visit the page now. Drivers receive job opportunities along with the ease of performing their job duties. There are multiple options available for the driver in this regard. To know what the driver app has to offer: Just visit the page now. Passengers now have the facility of booking the ride sitting right at their place. All possible areas of the requirement are taken care of. To know about the amenities created for the passengers: Just visit the page now. Admin is provided with all the required prospects for monitoring the ongoing activities of the business. All the business concerns of the owners are dealt with. To know about the detailed information: Just visit the page now. Dispatcher panel is designed to keep the owners informed about all the alerts and updates in real-time. A complete solution is implemented for this case. To know about the detailed scenario: Just visit the page now.